THE NEW MCLEMORE!!! An end unit villa, FURNISHED with all the amenities offered with the McLemore Resort. 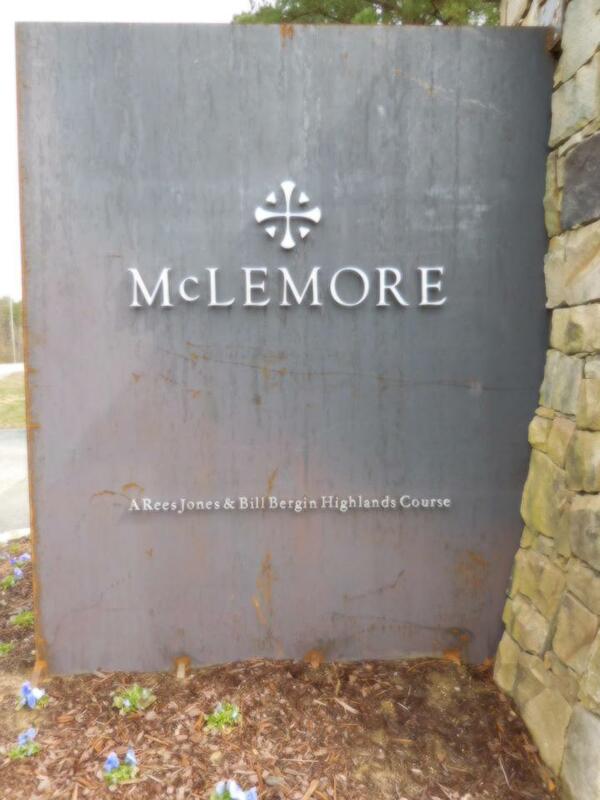 Before describing the villa let me bring you up to date on what changes are taking place within the private gated McLemore resort. The golf course is being redesigned by renowned gold artchitects REES JONES and BILL BERGIN and due to be open for the 2019 golf season. With your $300/mo club membership you have unlimited use of the course, no green fees or cart fees, next is new clubhouse with restaurant followed by a upscale Hilton CURIO collection hotel with restaurant, spa and rooms overlooking McLemore Cove. Your membership also includes a zero entry swimming pool, soft touch tennis courts, fitness center, hiking and fishing ponds. Now for this wonderful villa, it is the firstvilla and an end unit overlooking the clubhouse, pool and tennis court. Even though it was built in 2007 it has been completely redone due to a water leak, new paint new carpet and wood design tile in the living area. Master on main with huge walk in closet and bathroom with separate shower and soaking tub. The two bedrooms upstairs each have their own full bathroom and huge closets. Granite throughout the unit in the kitchen and matching granite in all the bathrooms, Attached two car garage, gas fireplace and east facing back deck. This is a must see and the only villa currently available in the McLemore Resort. To learn more about McLemore go to www.themclemore.com, you will be impressed. Call today to set up your private viewing. Qualifies for the golf rental program!